The NIFVS coordination team convenes a forum three times a year. The forums focus on improving integration in specific areas identified in the NIFVS Regional Plan. They are open to anyone in Melbourne’s northern metropolitan region who works towards women’s and children’s safety. 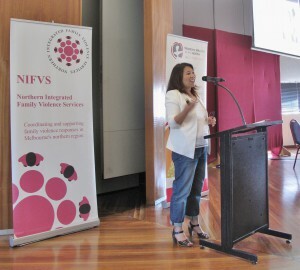 To find out more about the NIFVS Forums, contact info@whin.org.au.